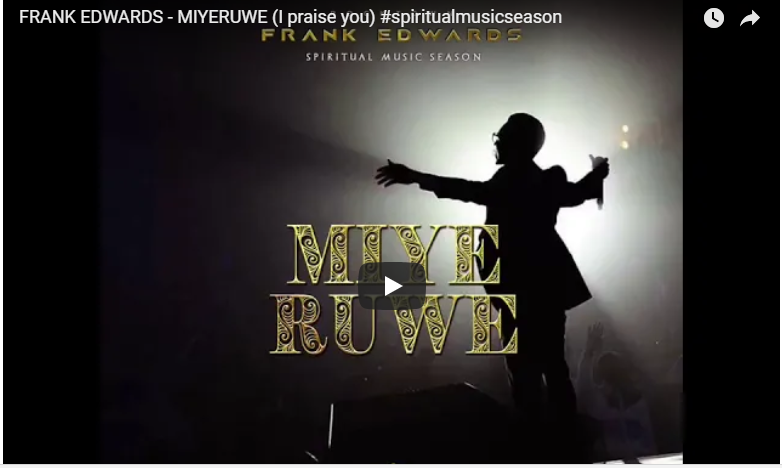 Miye Ruwe (I praise You) is a song of praise to God done in a blend of Urhobo, Igbo and English by Frank Edwards. One of the secrets to a happy life is a heart of gratitude. 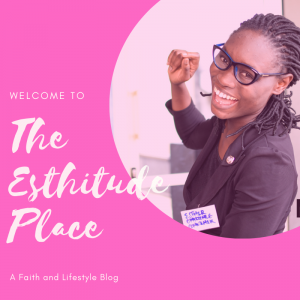 If you are always thankful, even for the ‘little things’, and not resentful, you will be content and at peace than someone who is always complaining and condemning others. 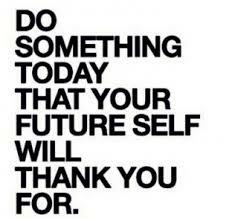 It is important to cultivate a lifestyle of thanksgiving for life and the gifts we have been bestowed with. This is one song through which you can give thanks to God for your life, friends, family, health and all. Who can compare your awesomeness? Who can compare your faithfulness? Jesus name above all names!